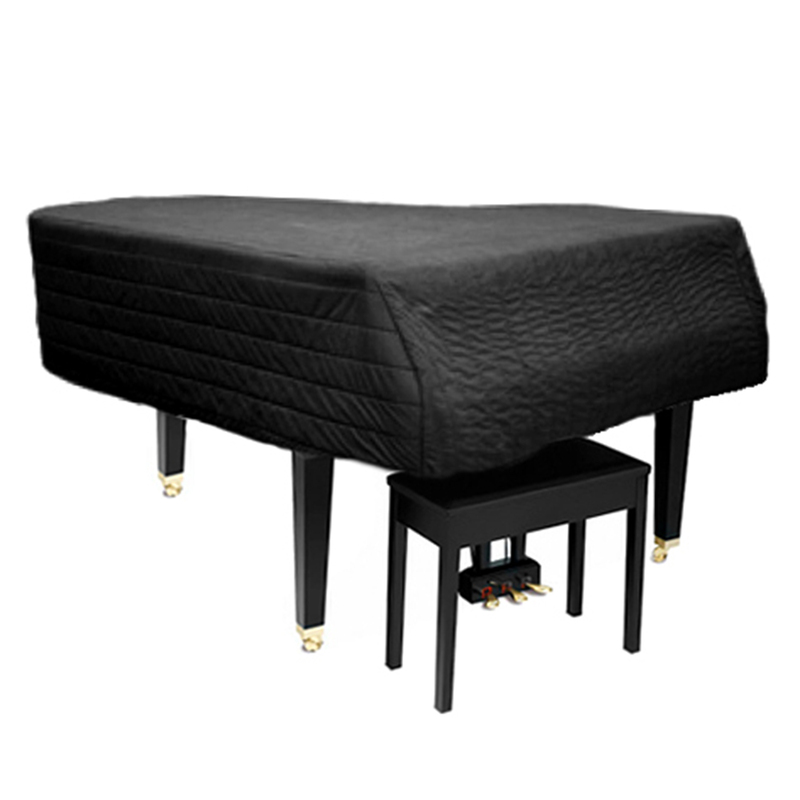 A heavy duty padded cover to protect your piano and prevent the need of expensive repairs! 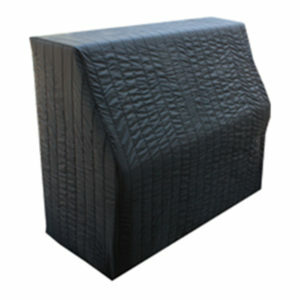 A black high quality polyurethane padded cover with a soft fleece lined interior. 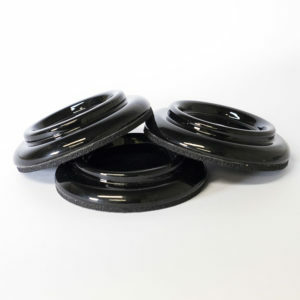 A popular choice with the education sector or other busy environments! 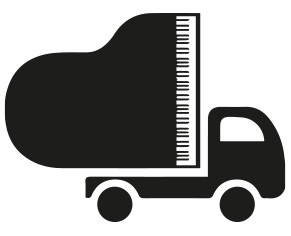 Multiple sizes and piano types available, please select from the drop down options.